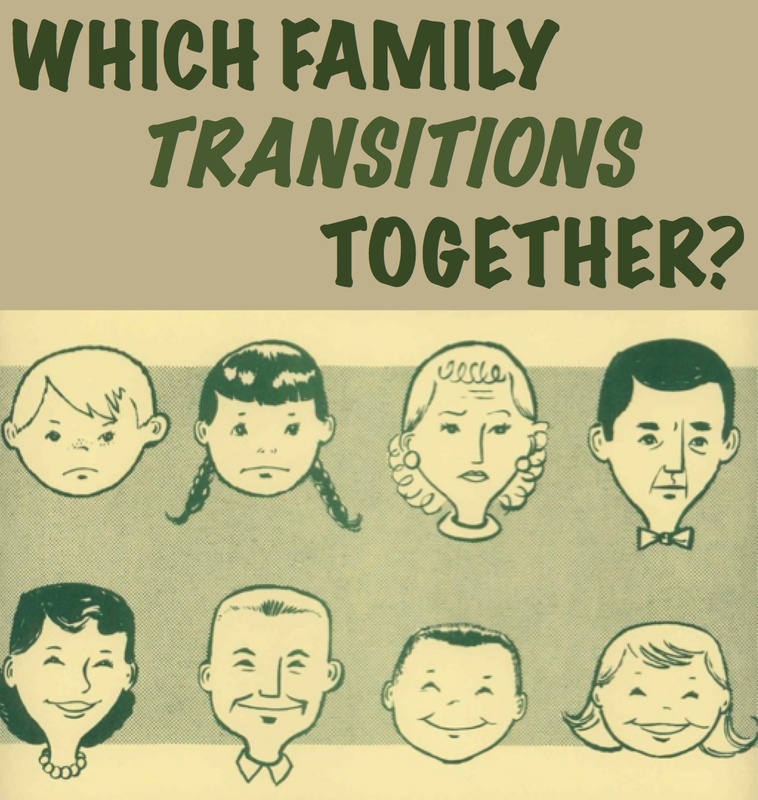 Please join us on Saturday, March on “Trans Talk,” 90.1 FM, KKFI, Kansas City Community Radio at 1:00 pm central. 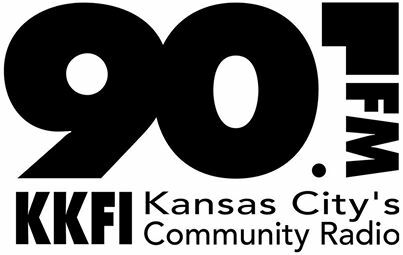 You can also tune into kkfi.org to listen in via live streaming audio from anywhere with an internet connection. On this program Luke Harness and myself will take the reins and interview our guests about some great topics. Luke will kick off the program with some LGBT news for the week, and then he is going to interview a local trans man named D. about “The Union,” a local resource for the trans male community. Then I shall interview local attorney Madeline Johnson about the rash of offensive “bathroom bills” that are popping up across the nation, including right here in Missouri. I will finish up with the Community Calendar update. This entry was posted in Activism, Testamonial and tagged kkfi, toilet, trans talk, transmen on March 27, 2015 by .